How to Comments in VB and C# Code? 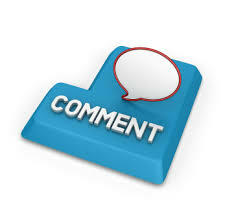 In this blog article we will discuss how to comments in VB and C# Code? So let's start In VB code, a single quote or apostrophe ( ' ) indicates that the remainder of the line is to be ignored as a comment, while in C# code, two slashes ( // ) achieve the same end.